Fake news has been one of the most talked about topics all across the world and Indian media is no different. There are some online portals, which are known for spreading rumors that are simply impossible. As you may know that Indian cricketer Gautam Gambhir announced his retirements from all forms of International crickets. However, soon news about him joining the politics started floating around. The story was viral for days just recently. Former Indian opener gave clarification on the rumors calling it completely untrue. A similar thing has happened to another legendary cricketer. 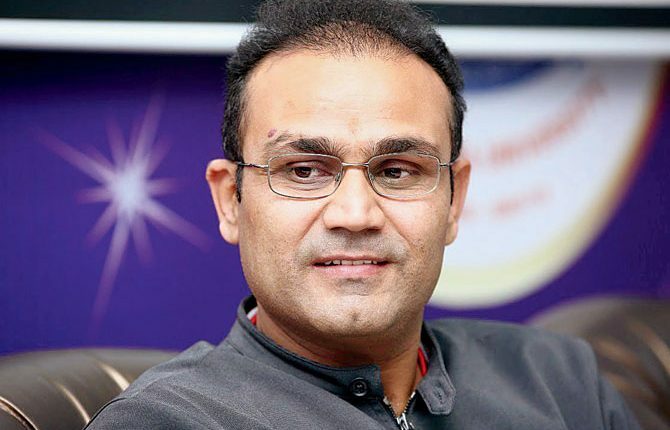 The cricketer we are talking about is none other than former explosive batsman Virender Sehwag. A news portal took to Twitter and shared a piece of news that Sehwag will contest election from Rohtak on BJP ticket. What do you think? Tell us your thoughts in the comment section down below. 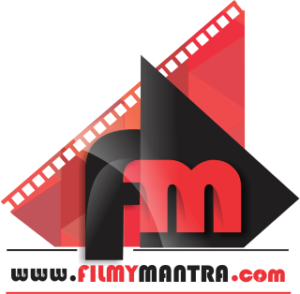 Keep visiting Filmymantra.com for all the latest updates.